We teach in 5 different group stages. 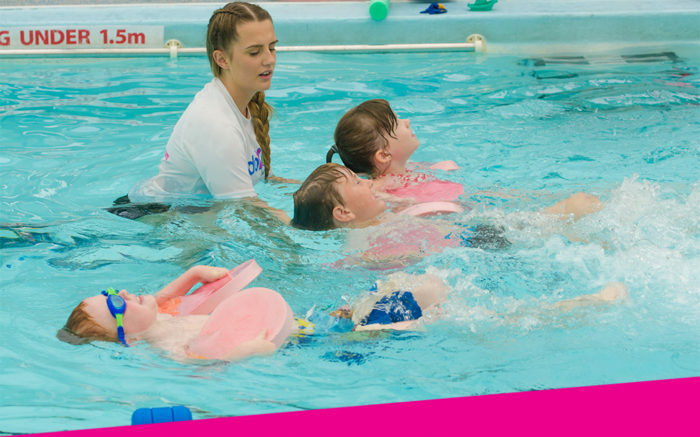 Each group builds on the skills learnt in the group before, with similar drills and techniques, just sometimes extended or altered to advance a child’s swimming ability. We find this approach, based upon familiarity, helps keep a child’s confidence, thus making the learning environment less daunting. Below we briefly outline the ethos and aims of each group, click on the group title for a full breakdown of the skills they will be taught. Unsure which class is right for your child? We generally recommend going for the lower class level as assessments are carried out from the very first lesson, enabling us to move your child to a higher class without delay. With our improvers we build on the beginning knowledge of swimming strokes, and add the ability to breathe in a hydrodynamic way, helping them find an effective rhythm to swim and breathe across all strokes competently, all to an acknowledged international ASA standard. In this group our teachers give swimmers the skills to sustain good technique over several lengths at a time, as well as the skills of competitive swimming; should they want to learn them. We also incorporate safety skills; including challenges like swimming in clothes, twinned with building an ability to tread water. 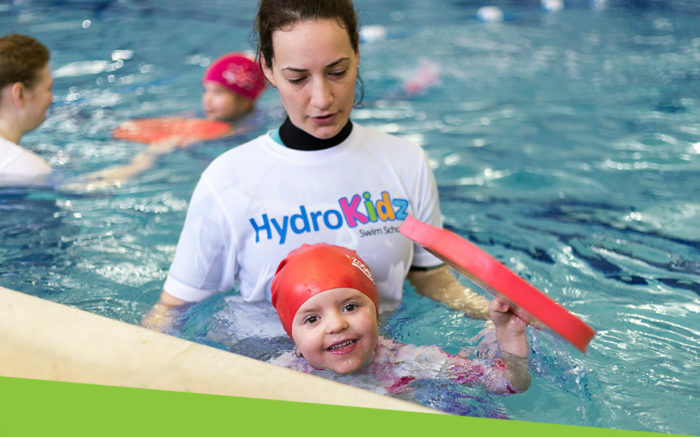 In our most advanced group we give children the skills to complete a basic understanding of all strokes, and also the endurance to sustain a good technique over longer distances. This is a good foundation for further lessons with our parent company SwimExpert to continue development with 1-2-1 lessons, or if they are thinking of joining a club. 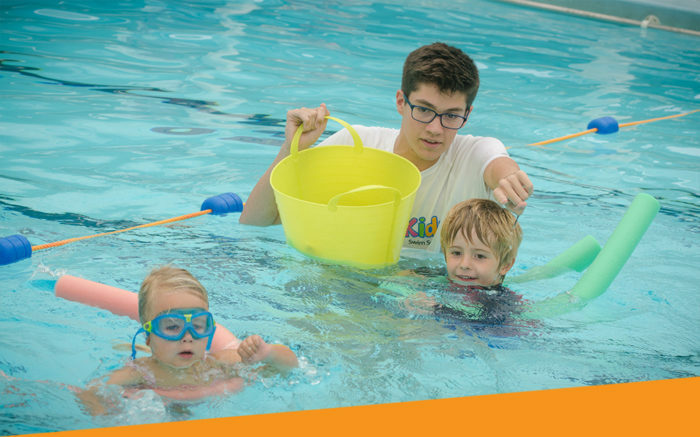 We think that even if a child ends their swimming education here it is a strong enough basis to serve them well with lifelong water confidence and efficiency. However if any top up lessons are required, we are here to help!